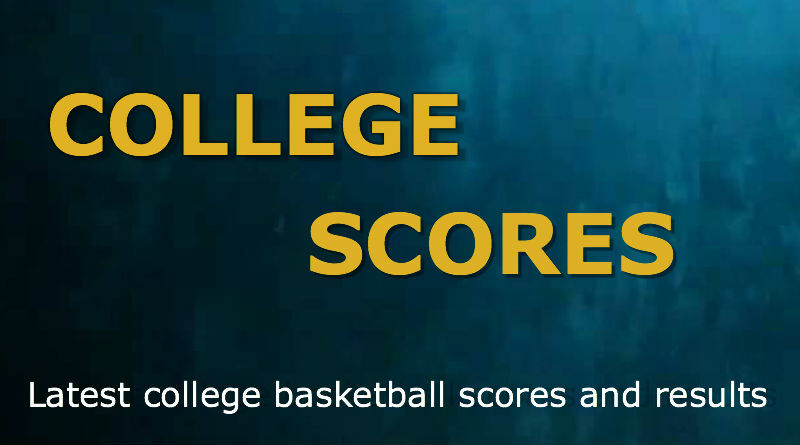 LAWERENCE, KS, Sporting Alert – College basketball scores and results from the games played on Saturday, 2 January, with Michigan State, Kansas and Duke all among the winners. Bryn Forbes scored 20 points and Matt Costello grabbed a double-double to help No. 1 Michigan State held off Minnesota on the road in a college basketball game on Saturday. Costello scored 17 points and pulled down 15 rebounds and blocked two shots, while Forbes connected on four 3-pointers and had six rebounds and three assists for the Spartans (14-1) who continue to be without leading forward Denzel Valentine, who is still out injured. Eron Harris and Deyonta Davis each scored 10 points for Michigan State, which shot 49 percent and outrebounded Minnesota 33-17. “We’re still nowhere near the team that we need to be or I think we’ll be,” Spartans coach Tom Izzo said. Nate Mason had 17 points and six rebounds to lead the Golden Gophers (6-8) who dropped their opening two games in Big Ten conference play. Jordan Murphy finished with 14 points and nine rebounds and Kevin Dorsey finished with 11 points in the defeat for Minnesota, which trailed 63-61 with 2:00 left, but missed its last four shots during that period. “We showed some fight, obviously, but a couple looks just didn’t go our way,” Minnesota coach Richard Pitino said. The Golden Gophers were held to 33.8 percent from the field and 25 percent from 3-pointers (5-20). Wayne Selden Jr. scored 24 points and Perry Ellis added 17, and No. 2 Kansas pulled away early en route to a 102-74 victory over No. 23 Baylor in a college basketball Big 12 conference opener for both teams on Saturday. Selden Jr. shot 9 of 16 from the field and hit five of his six 3-point attempts to go with five rebounds and four assists for the Jayhawks (12-1), who raced out to a 22-4 lead and never looked back. Ellis also had six rebounds and three assists, Devonte’ Graham had 15 points and three steals and Frank Mason III added 11 points, five rebounds and four assists for Kansas, which scored 56 second half points and shot 53.7 percent overall from the floor and 57.9 from 3-point range. The Bears (10-3 were led by Taurean Prince, who scored 17 points, while Lester Medford had 15 and Rico Gathers ended with 12 points and nine rebounds in the defeat.